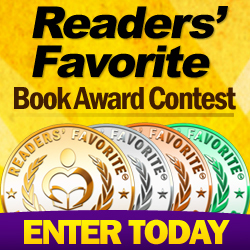 Please give a warm welcome to historical fiction author, Tracey Warr. In a nutshell, the inspirations for my stories of early medieval Europe are history and especially women’s histories, landscapes and maps, material and visual culture, medieval literature and being nosey. I write about fascinating, early medieval women and Nest ferch Rhys certainly falls into that category. She was the daughter of the last Welsh king of the southern kingdom of Deheubarth. 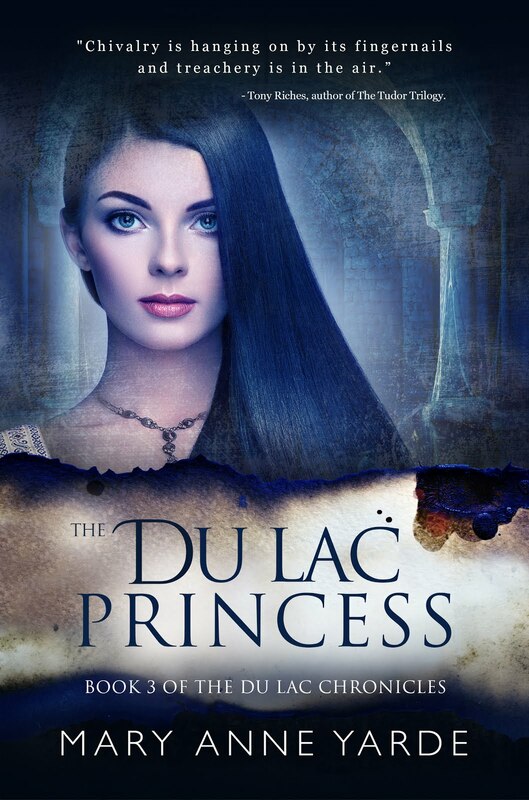 She was the mistress of the Norman king, Henry I; married first one Norman lord in Wales; and then another; was kidnapped by a Welsh prince; and may have had an affair with a Flemish sheriff. 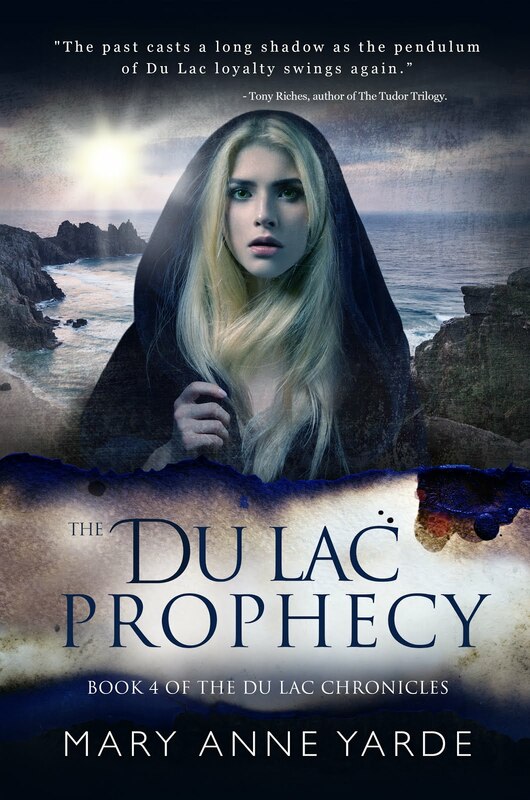 All of my novels explore the degree of agency early medieval women had. The evidenced facts about medieval women are often slender. Research can give me some structure to work with, but then there is plenty of room to imagine in the gaps, to put flesh, psychology, emotion, onto the bones, to make a story come alive by thinking about these people as more than merely names in a genealogy, by thinking about what motivated them. I like to speculate, imagine and write into those gaps. So along with the 10th century historian Adalbero of Laon I might say: ‘Know that things did not happen as I have written them, but that everything could have happened thus’. Carmarthen Bay was the starting point for writing the Conquest novels. I was living in Pembrokeshire and making weekly commutes by train to my teaching job in Oxford, which took me across the spectacular triple river estuary at Carmarthen. Looking at the silhouette of Llansteffan castle at sunset on the headland, I imagined my heroine, Nest, moving through that landscape. Llansteffan Castle overlooking the triple river estuary of Carmarthen Bay. My writing is very much generated by an immersion in places. 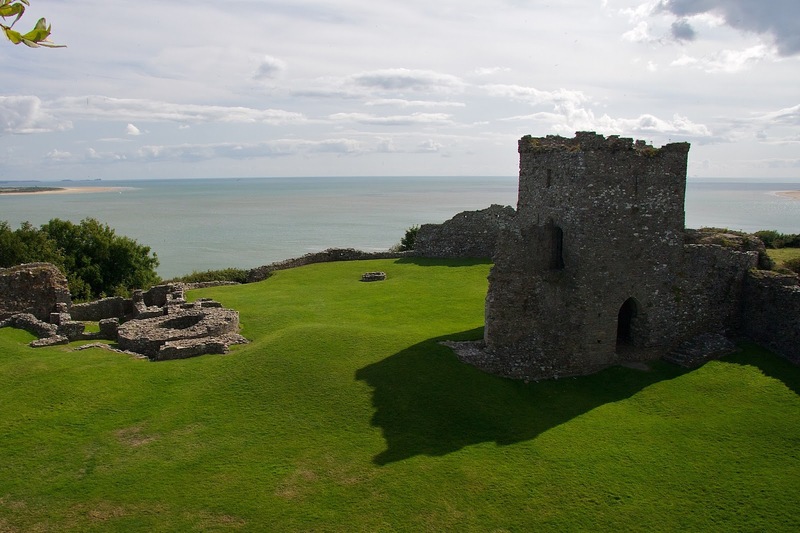 The Pembrokeshire coast is stunning and littered with medieval castles. I visited the Norman castles, steeping myself in the place, stewing the writing. Even when there’s nothing remaining from early medieval times, the lie of the land – a hill, a river, a tree, the birdlife – can give a writer ideas. I go to a place, take photographs, experience it, make notes on how it smells, sounds, feels, looks. At Llansteffan, I walked the cliffs, looked down on the river estuaries and their dangerous tides and sandbanks, watched birds hovering in the wind, and the weather lowering and rain coming in fast. I’ve used all those details in the novels. In particular, I am fascinated by islands, coastlines, spits, and estuaries. For my second novel, The Viking Hostage, I blended together the real Welsh islands of Caldey and Skomer, which were actually occupied by Vikings, to create my fictional island. In the Conquest books, I wanted to write as if the landscape and seascape was almost a character itself – like the heath in Thomas Hardy’s The Return of the Native or the saltmarsh in Wilkie Collins’ The Moonstone. The small details you can gain from visiting sites are invaluable. In St Albans Cathedral there is a spyloft, a false wall that monks could stand behind and spy on pilgrims to make sure they didn’t steal the silver from the saint’s shrine. I used that detail in The Drowned Court. I love maps – I have shoeboxes full of them. As Robert Louis Stevenson said, a map is ‘a mine of suggestion’. I look at old maps to get a sense of how my characters might be moving around on horseback and on rivers. I study building plans. If I really imagine a place or a building, such as the Norman motte and bailey castle at Cardiff that appears in Conquest, then that image of topography and architecture can drive the plot. Certain scenes and events happen because of the layout of a place, because a staircase is broken and rotten, or because a dark undercroft is full of huge barrels. Nest ferch Rhys is one of the most well-known Welsh medieval women but what is actually known about her is quite thin. Popular notions depict Nest as very beautiful, the Helen of Wales, who men could not resist. Alternatively, given the parade of men in Nest’s life, it is tempting to see her – as some male historians have – as lascivious. My own reading is that she was a potent royal symbol for the territory of south west Wales and was used by this series of men to bolster their hold on it. Making Nest his mistress was a way for King Henry to defuse her symbolic significance and lessen the possibility that she would give either a Welsh prince or one of Henry’s own Norman noblemen the kudos to threaten his power in Wales. When Owain ap Cadwgan did abduct Nest it was a provocation to the Normans, rather than a romantic rescue. I wanted to present Nest as more than simply a victim of men and her circumstances. How did she emotionally negotiate the vagaries of her sexual career? What were her loyalties in the conflict between the Welsh and the Normans. She had four Norman lovers and husbands and all of her children were half-Norman, but her Welsh family had been massacred by Normans and her Welsh brother was trying to reclaim his kingdom? Nest may not have had a lot of direct power, but she was a resilient survivor. Because I have a background in art history, a lot of my inspiration is visual –images, objects, illuminated books – which help me create a world for my readers to step into. A delicate pink palm cup and an enamel swan emblem in the British Museum, for examples, appear in the novels. Medieval faces from The Lady and the Unicorn tapestries at the Cluny Museum in Paris influenced the novels. 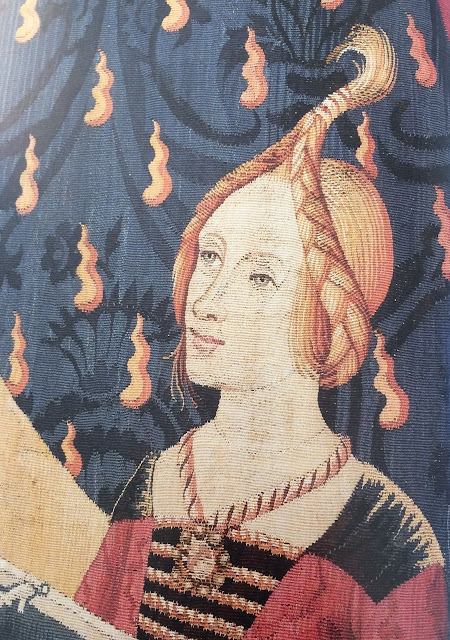 Detail from The Lady and the Unicorn tapestry in Cluny Museum, Paris. 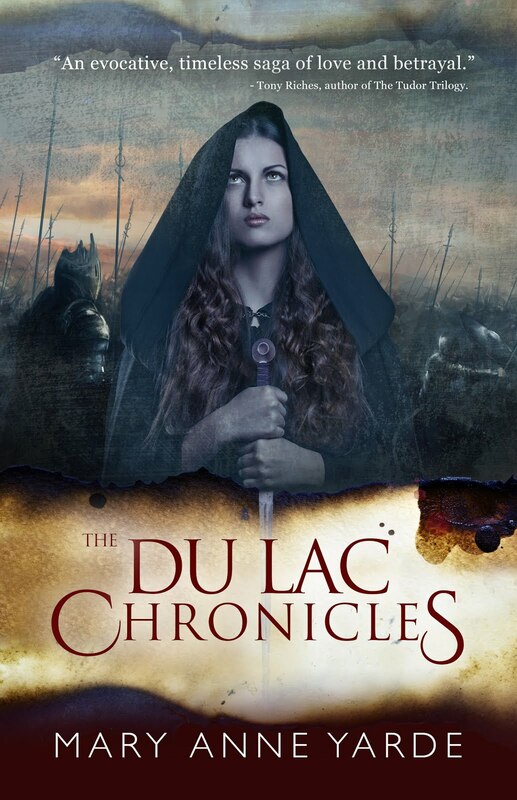 The nun Benedicta, who had a minor role in the first book of the trilogy, becomes an important parallel heroine in this second book, where she is part of a network of spies working in Normandy on behalf of King Henry and his forceful sister, Countess Adela of Blois. Benedicta’s target for information is Amaury de Montfort, the inveterate enemy of King Henry. 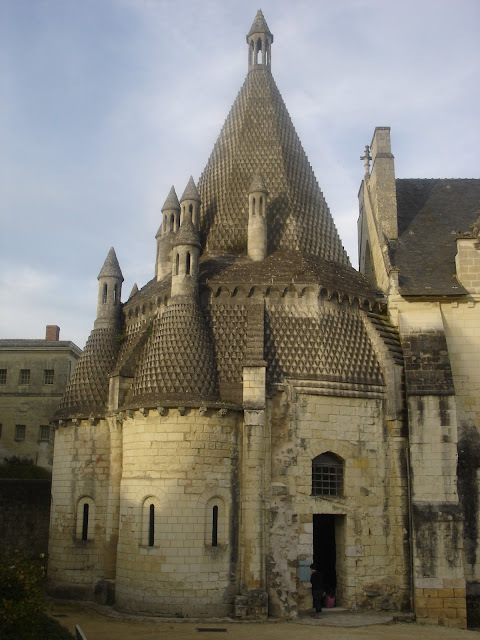 Benedicta is based at Fontevraud Abbey which is ruled by women. She uses Ovid’s racy love poetry as the cipher for her spy letters. Literature is another important source for to me. I draw on the poetry of the female troubadours, and other medieval female writers such as Dhuoda. A poem by a Welsh bard plays a significant part in the plot of The Drowned Court. In addition to historical research, I draw inspiration from contemporary life around me. Novelists need to be nosey and observant. I once saw a couple parting at a bus stop in Oxford and used their body language and gestures to describe a pair of medieval lovers separating in Narbonne. My first heroine, Almodis, is modelled on a statue of the Virgin in Albi Cathedral in France. The appearances of the three heroines in The Viking Hostage, are based on paintings in the National Gallery in London. But my character Nest ferch Rhys is modelled on a very striking, black-haired, blue-eyed Welsh girl I saw on a train between Swansea and Carmarthen. Tracey Warr was born in London, lived for several years in Pembrokeshire, Wales and now divides her time between the UK and France. She studied English Literature at Oxford University and holds a PhD in Art History. She worked as an art curator and university lecturer in art history before starting to write fiction. At University of Wales Trinity St Davids in Carmarthen, she completed an MA in Creative Writing. 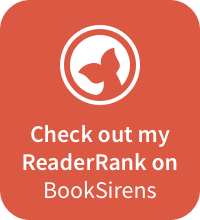 Her first historical novel Almodis (Impress, 2011) was set in early medieval France and Spain. It was shortlisted for the Impress Prize. Her second novel The Viking Hostage (Impress, 2014) topped the Amazon Australia Kindle bestseller lists. She was awarded a Literature Wales Writer’s Bursary for work on her Conquest trilogy about Princess Nest and King Henry I. Conquest I: Daughter of the Last King (2016) and Conquest II: The Drowned Court (2017) were both published by Impress Books. She self-published a future fiction novella entitled Meanda (Meanda Books, 2016) which was also the basis for a Twitter fiction published over 90 days. 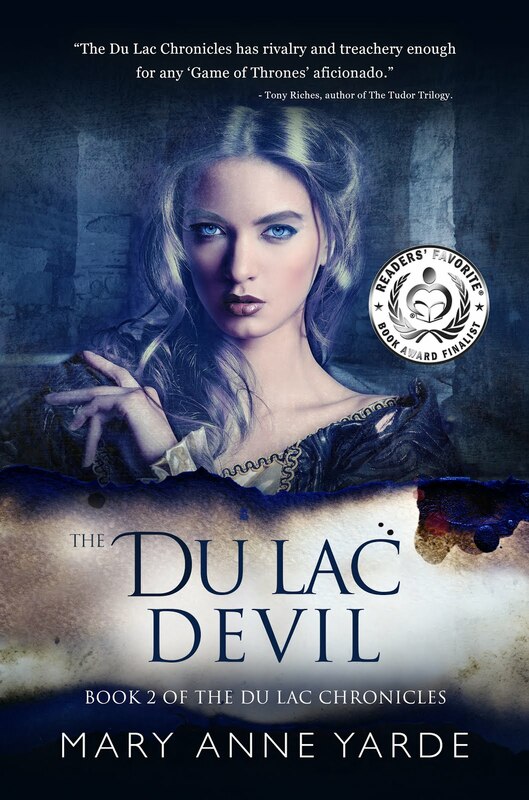 She received an Author’s Foundation Award from the Society of Authors for a biography she is working on about three French noblewomen – three sisters – who held power in 11th century Toulouse, Carcassonne, Barcelona and the Pyrenees. She is also currently working on the final book in the Conquest series, entitled The Anarchy, which will be published in 2019. The Normans conquered England in one day but it took them over two hundred years to conquer Wales. Nest ferch Rhys is the daughter of the last Welsh ruler of the kingdom of Deheubarth in south west Wales. 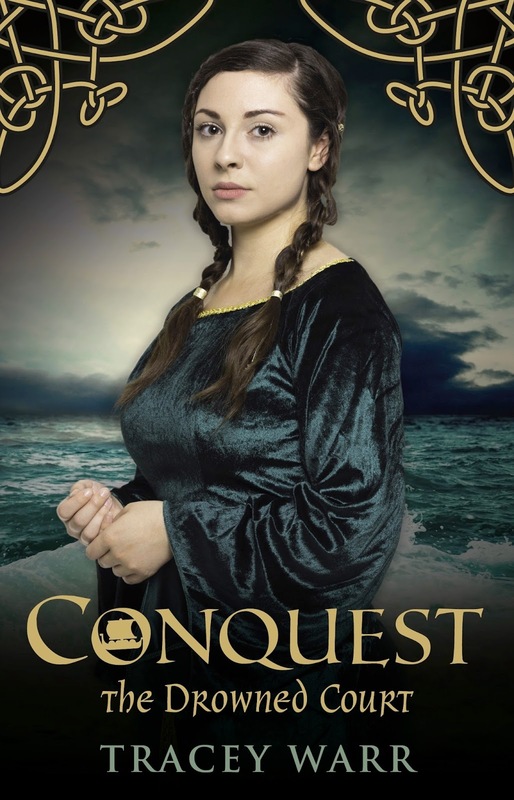 When her father and most of her brothers are murdered by invading Normans, she becomes a pawn in the sexual politics at the court of King Henry I. She is, first, the mistress of the king, and then married to the Norman steward of the lands that had once belonged to her father. In the neighbouring kingdom, a Welsh prince is plotting to kidnap her. The struggle between the Welsh and the Normans in the early 12th century is told through the eyes of Nest. In Fontevraud Abbey in Normandy, the Flemish nun Benedicta finds herself recruited to King Henry’s network of spies and plays a part in the King’s efforts to keep control of his vast realm. The Drowned Court is the second book in the Conquest trilogy. I thought I was the only one who collected maps!! Great post. 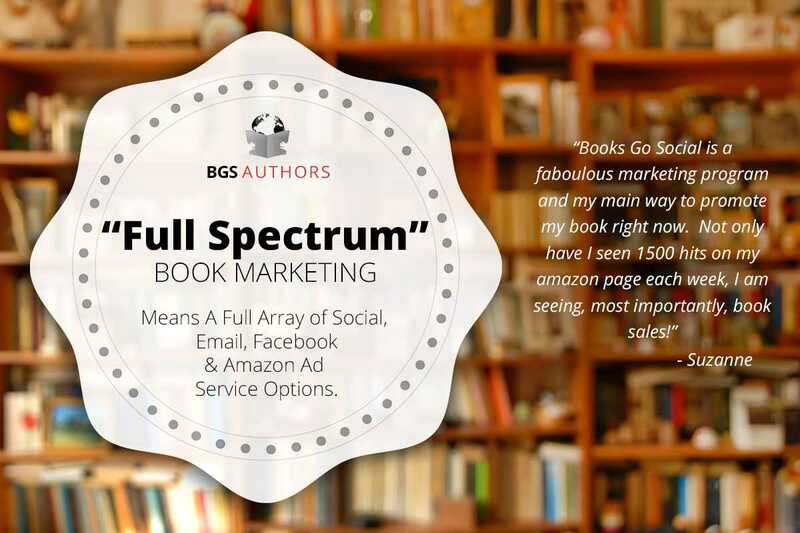 Your books sound amazing. Thanks very much Kathy. Delighted to find another map-aholic. I gave a talk at the Charroux Literary Festival in France last year called Into the Map where I described my research as being like riding into a number of ancient maps I found in the British Library. This was so interesting! 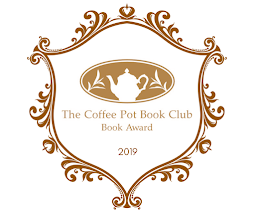 As someone who is about to make their first proper foray into historical fiction it was very useful and interesting to see how inspiration can be found in so many places!